SCR21S Dynamic microphone with On/Off switch. 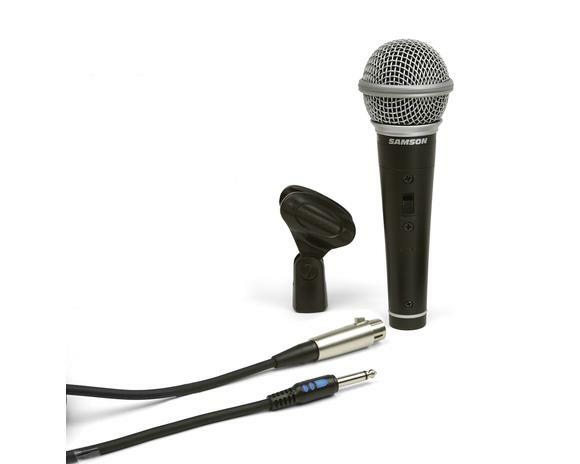 Includes XLR to 1/4" mic cable and mic clip. 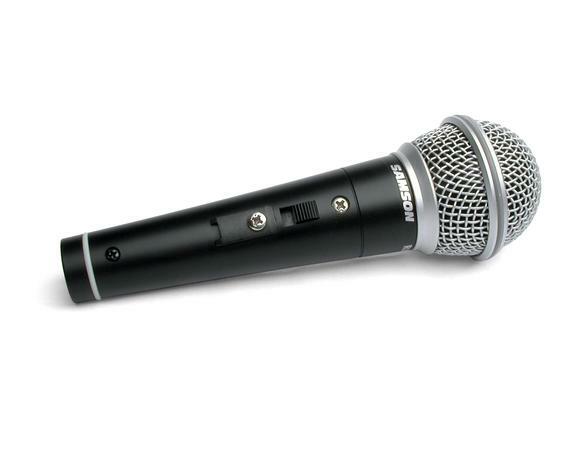 SAR21S Dynamic microphone with On/Off switch. Includes 18' XLR cable , mic clip and hardshell foam padded case. Not available in US. 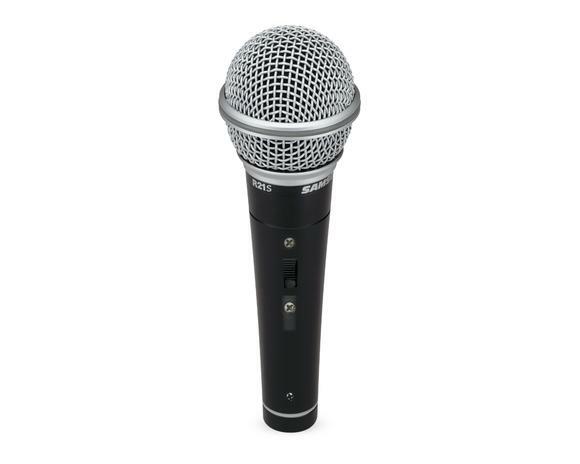 SAR21S3 Dynamic microphone with On/Off switch 3-pack. Includes (3) mic clips and hardshell foam padded case. Not available in US.